Facebook Inc. unveiled its plan for expanding its presence throughout the Internet on Tuesday, from video advertising to the Internet of Things. The company announced new options for sharing its content on websites, and has created a new video platform to compete with Google-owned YouTube at its F8 Developer Conference in San Francisco. 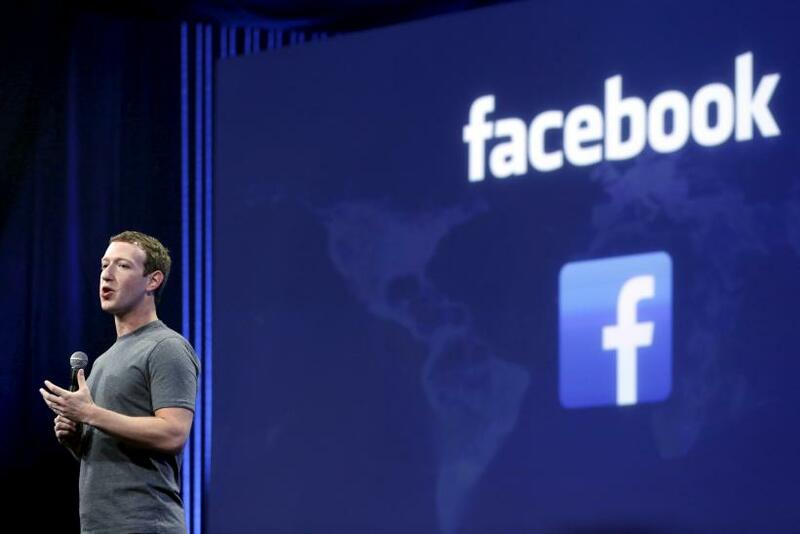 Facebook Messenger will be a key component of the social network’s plans. Facebook announced that it was expanding the popular chat service into a marketplace for online transactions, as well as a platform for third-party apps. “Over the last couple years, we’ve been building Messenger into a service that can help you express yourself in many more ways beyond simple text messages,” CEO Mark Zuckerberg told attendees. Facebook announced last week that it would allow Messenger’s more than 600 million users to transfer money to friends for free. The popular chat app will now offer gifs, videos and even messages sung to the tune of pop hits with third-party apps available in Facebook’s new Messenger Platform. The company also announced it would integrate Messenger with online retailers to allow users to make purchases and receive shipping notifications and sales receipts. Facebook will enhance its embedded videos, as well as the comments users leave on other websites using new plug-ins. It will also compete more directly against YouTube with an embedded video player it will use to sell ads. Facebook’s developer platform Parse announced new tools for building apps that connect with the Internet of Things, including connected wearables and “smart home” appliances. Zuckerberg also announced that Facebook’s News Feed and virtual-reality headset, the Oculus Rift, will support “spherical” videos filmed with multiple cameras to offer a 360-degree view. Facebook has announcements regarding the Oculus Rift scheduled for day two of its developers conference. Follow IBTimes reporter Salvador Rodriguez for live updates from the event in San Francisco.